Only a few days after it was confirmed that Bruce Jenner would speak with Diane Sawyer in a 20/20 interview, ABC has released a teaser for the highly anticipated segment — and, though it's only about 15 seconds in length, it reveals a bit about what to expect from the episode. 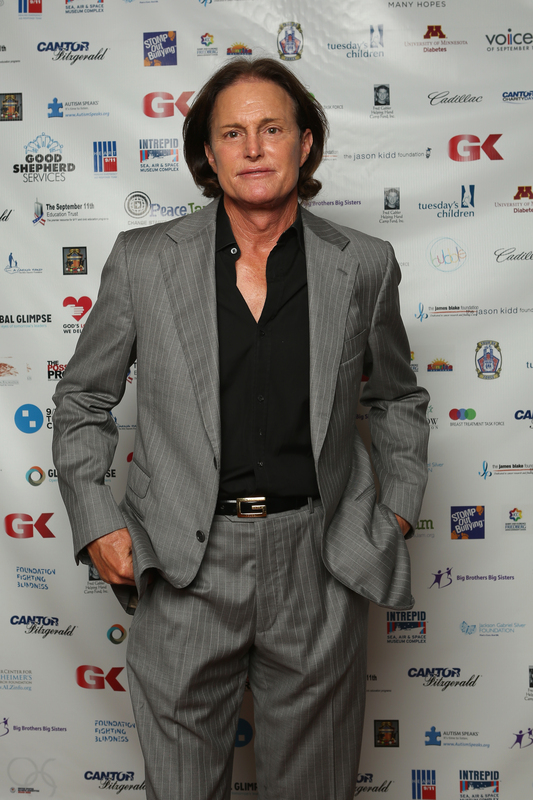 As previously reported, it's rumored that Bruce Jenner's two-hour 20/20 interview will address reports the former Olympian might be using the interview as a vehicle for coming out as transgender, but this is far from confirmed. As for the what teaser reveals, it's brief — but still, telling. Set along to images of Jenner speaking with Sawyer in the two-hour primetime special, the voiceover announces: "Friday, April 24th on ABC: Bruce Jenner, the interview," then, "the journey, the decision, the future." So, like I said, it's definitely not much, but the fact that the trailer is teasing a "decision" does seem to indicate that Jenner will likely be sharing some sort of big news. Whether or not it will relate to rumors surrounding Jenner's alleged transition remains to be seen — but whatever the special will include, it's great that Jenner is being given the opportunity to share a clearly important, personal story on his own terms. Check out the teaser below. Jenner's two-hour primetime 20/20 special will air on April 24 at 9 PM.